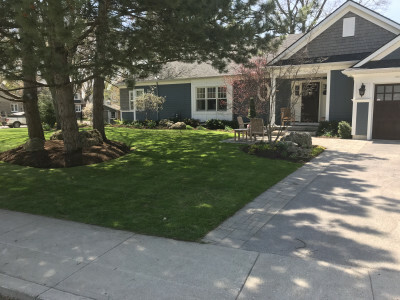 For properties that are consistently lush and healthy, Spring and Fall Cleanups are an essential component of their landscape care regimen. 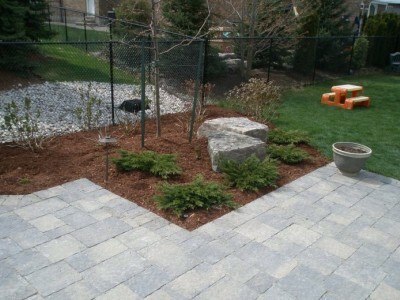 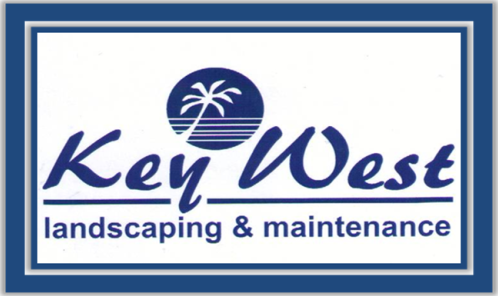 Give us a call to schedule in your services and ensure your landscape always has the growth-promoting care it needs. Have a question about Spring & Fall Cleanup?